The Old Vic theatre has said it "truly apologises" to anyone affected after an internal investigation resulted in 20 people claiming they experienced inappropriate behaviour by former artistic director Kevin Spacey. The London theatre released findings into the allegations against the actor, who was in the role between 2004 and 2015, at a press conference where the theatre's executive director, Kate Varah, said it had been a "dismaying time" that she hoped "will not colour the future of this theatre". The theatre's current chairman, Nick Clarry, issued an apology on behalf of the board of trustees to "all those people who felt unable to speak up at the time". The theatre engaged external law firm Lewis Silkin to investigate claims made against Spacey, and has concluded that, with the exception of one of the claims, none of the reported incidents was raised either formally or informally with management. It also said that none of The Old Vic's trustees was aware of the allegations against the Oscar winner. Lawyer Richard Miskella said there were 56 responses to the confidential email address set up to allow people to come forward with allegations, and those responses included messages from concerned members of the public, former staff and people who had attended events at the theatre. Of the 56 responses, 20 were personal testimonies alleging inappropriate conduct by Spacey between 1995 and 2013. 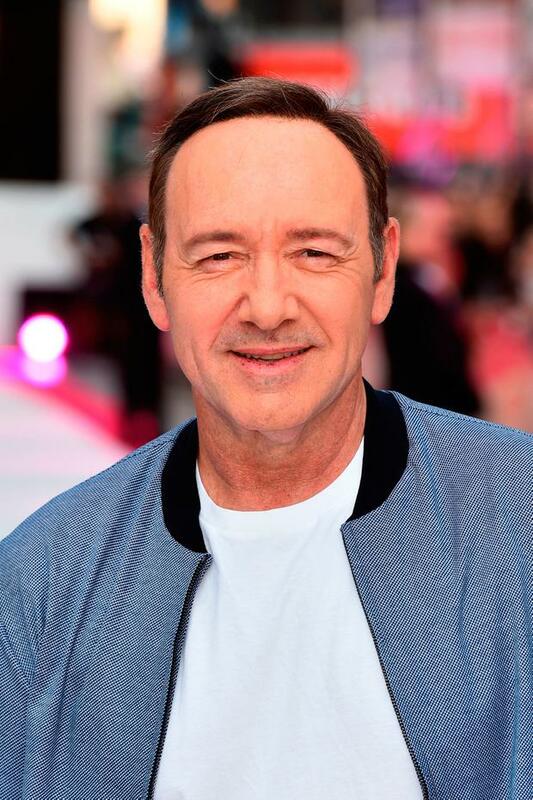 All but two of the allegations against Spacey pre-date 2009, and 16 of the 20 personal testimonies were from former members of staff.